This Confidentiality Agreement, otherwise known as a Non-Disclosure Agreement or NDA, assists to protect the confidentiality of sensitive information that may be disclosed between three or more parties. This template Confidentiality Agreement provides for a reciprocal duty of confidentiality between all the signatories. 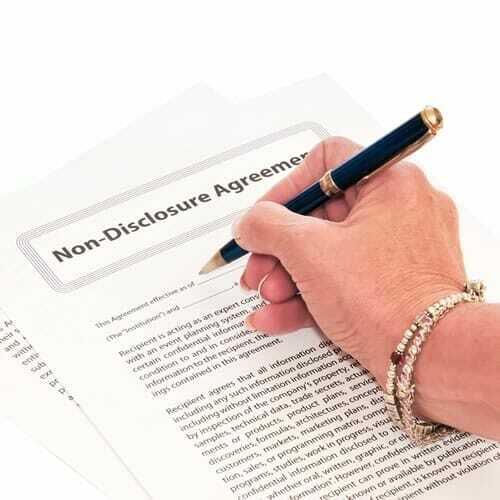 This Confidentiality Agreement, otherwise known as a Non-Disclosure Agreement or NDA, assists to protect the confidentiality of information disclosed between two people. This NDA provides for a reciprocal duty of confidentiality. 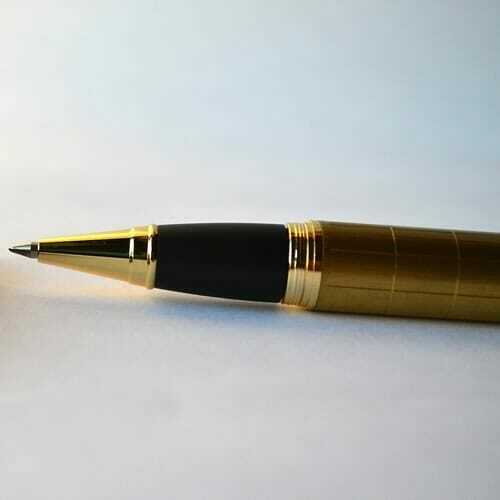 This Confidentiality Agreement, otherwise known as a Non-Disclosure Agreement or NDA, assists to protect sensitive, protected or confidential information disclosed by one person to another. 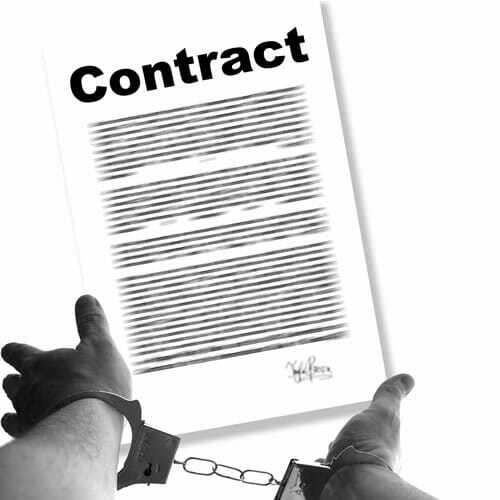 A company that wants to prevent an employee, agent or business associate from conducting business activities in competition with it can use this Restraint of Trade Agreement.